The past twenty years have seen all weather pitches become massively popular. They’re cost-effective, easy to maintain and can be used all year round, no matter what the conditions. What’s more, advances in artificial sports surfaces make today’s pitches as good as natural turf – if not better! We’ll help you understand the choices and make the right decision for your facility. 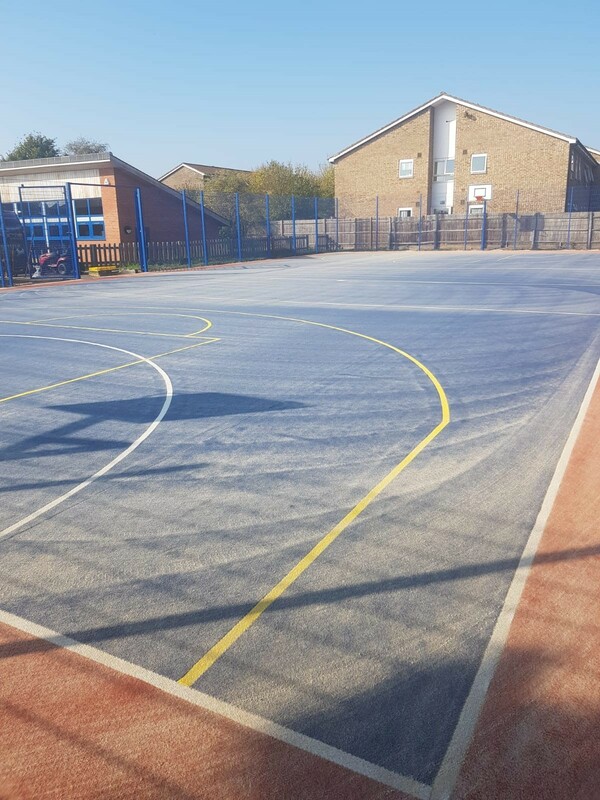 If your sports facility is short on space but high on demand, a MUGA is the perfect solution. They’re especially popular with schools and community clubs, because they service a wide range of sports on the same pitch. A good MUGA pitch should be cost-effective, easy to maintain and adaptable to different play and conditions. We can help you make the right choice. Demand for tennis court surfaces has never been so high – and the options have never been so varied. We install and maintain tennis surfaces for clients across the UK, from private garden courts to multiple club courts. 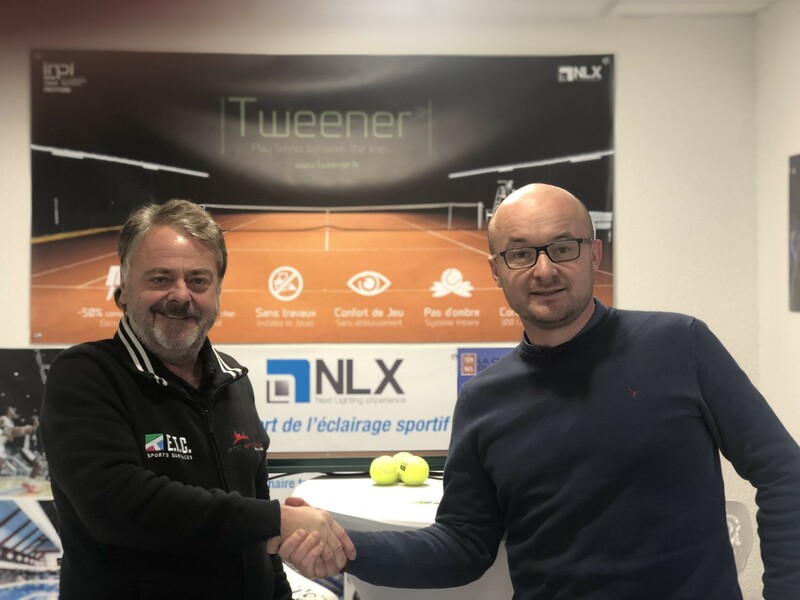 Our portfolio includes asphalt, clay, artificial grass and acrylic, and we’ll help you choose the right surface for your court, players, budget and time scale. A modern 3G football pitch can transform your facility, improving sporting performance, extending all-weather-play and saving time and money on maintenance. We’re experts in the latest 3G pitch technology and will design, source and install the perfect solution for your players. Plus, we have the latest advances in fencing, floodlighting and maintenance to keep your facility at the top of its game. Hockey is a physically demanding sport, so your surface must stand up to the pressure. We specialise in the latest technology for artificial hockey pitches, from sand dressed surfaces to needle punch and 3G solutions. 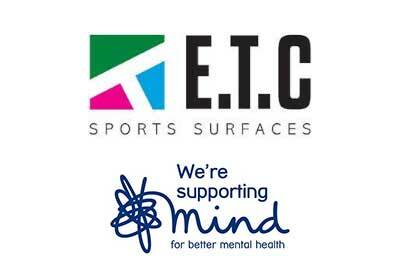 We ensure the best balance of performance, durability and safety for your players, and can provide customised extras including hockey rebound boards, goal recesses and floodlights. Designing and funding a running track construction can be a complex business, but we have the industry experience to provide extremely competitive track solutions plus equipment, fencing and floodlighting. 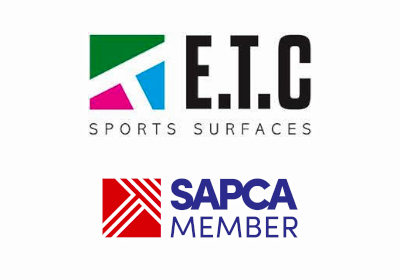 From compact indoor tracks to full-sized outdoor facilities, our range of full pour, sandwich and spray coat systems can be tailored to your situation and budget and will last for decades. Advances in 3G pitch technology are revolutionising the way rugby is played. Combining the look and feel of natural turf with the benefits of hardwearing, stud-resistant and weather proof performance, a modern 3G rugby pitch strikes the perfect balance between playing conditions and practicality. These surfaces are light on maintenance too, delivering a cost-effective solution for both amateur and professional play. Netball is enjoying a resurgence in the UK – and not just in schools and colleges. Clubs and leisure centres are seeing an upturn in keen netball players, growing the demand for professional netball court construction. 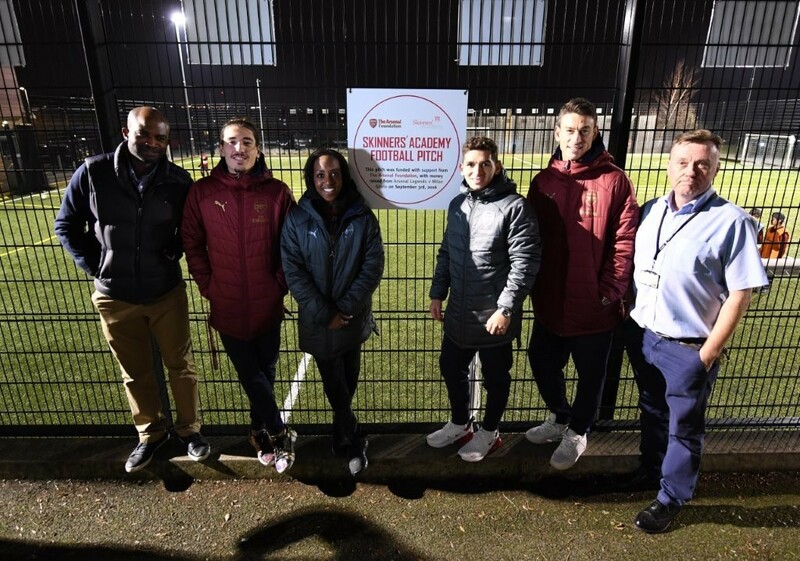 From Polymeric and Playmac surfaces to needle punch solutions, our experts will help you to design and install exactly the right facilities to exceed your players’ expectations. Because cricket demands precision, speed and stamina, your choice of artificial cricket pitch is vital to keep players happy. Thankfully, today’s surfaces are geared up to satisfy players’ expectations, whilst maintaining durability and all-weather performance even during heavy play. Our cricket pitch surfaces range from cost-effective tufted solutions for schools and clubs, to Woven surfaces designed to meet the highest professional standards. If you’re considering investing in a 3G pitch, MUGA, or any type of sports pitch project, we can help. 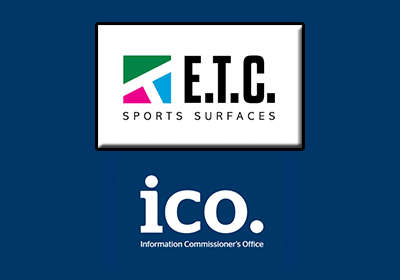 ETC Sports Surfaces is a UK based limited company with a 30-year track record of excellence in sports pitch construction for public and private clients. We offer a full range of equipment, fencing, floodlighting and maintenance too. Find out more about us, or contact our experienced team to discuss your project.